Pole fitness is a fun yet challenging sport that requires significant strengthen to make training progressions. 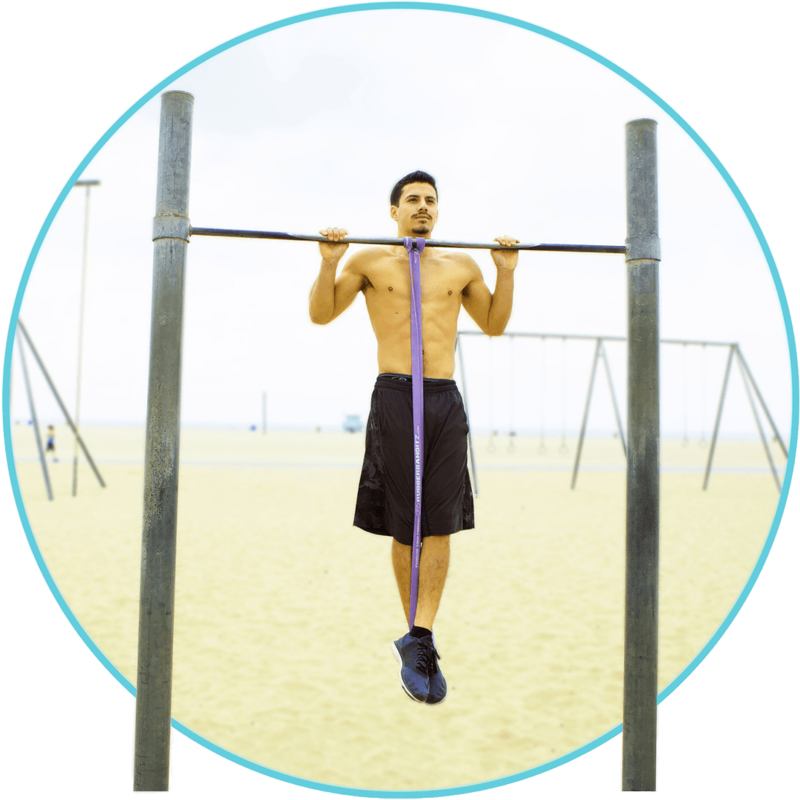 Our pole training bands help lighten your load by providing a dynamic assisted bodyweight training tool. 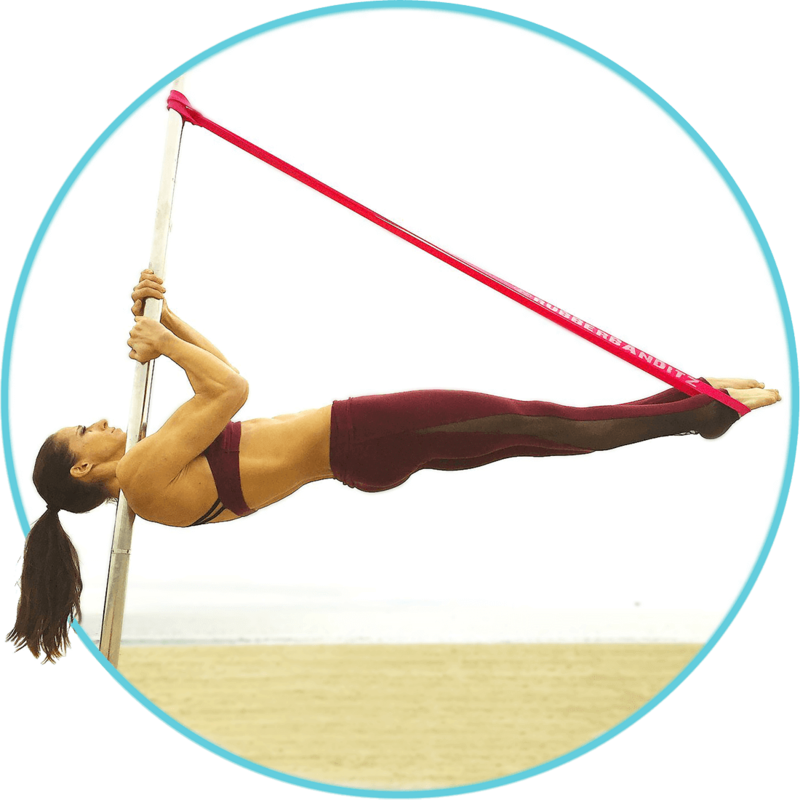 Our pole bands help build the requisite strength to accelerate progressions, deepening stretches, and assist with spotting in a supported training environment. 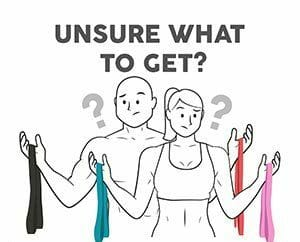 These exercises are commonly uses for our resistance bands. We hope you feel encouraged to explore new ways to use your bands and share by posting and tagging @rubberbanditz.